Celebrate 300 years of Litchfield’s history with the Litchfield Historical Society’s Art Show Fundraiser on Saturday, May 18 from 6-8 p.m. Artwork from area artists will be up for auction starting at $50. 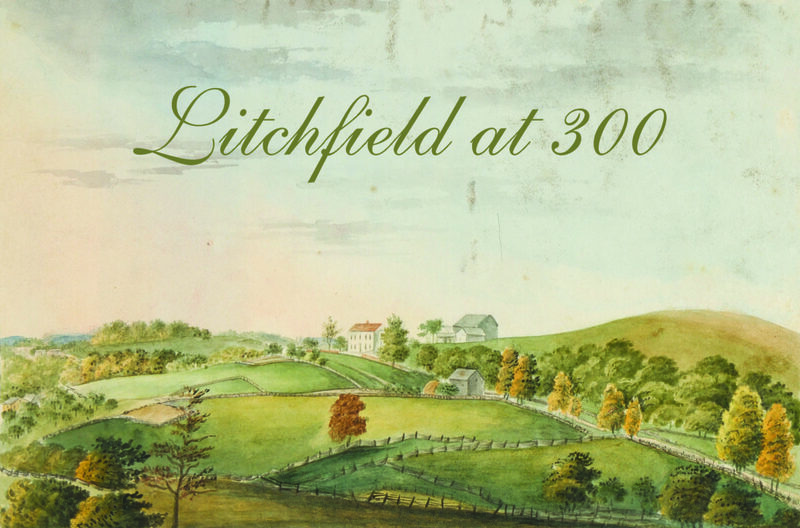 Celebrating 300 years of Litchfield’s history. Silent Auction features miniature artwork from area artists. Interested in donating your artwork? Have questions about the event or theme? Contact the Litchfield Historical Society at (860) 567-4501 to learn more! Download details about the event here. P.O. Box 385, Litchfield, CT 06759. Call 860-567-4501 to purchase over the phone.